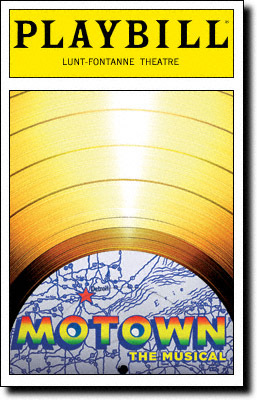 Despite the Friday night traffic, we made it into the city with plenty of time to settle into our seats at the Lunt-Fontanne Theatre for Motown The Musical. The last show I saw on Broadway was West Side Story and it was bland, to say the least. I am pleasantly surprised to say that Motown blew away all of my expectations. It was incredibly entertaining and truly well done. We were also pleased with our decision to face the traffic into the city instead of taking the PATH. Turns out the PATH was down on Friday and had we gone that route we would have missed the show. This was a Road Trip SUCCESS. 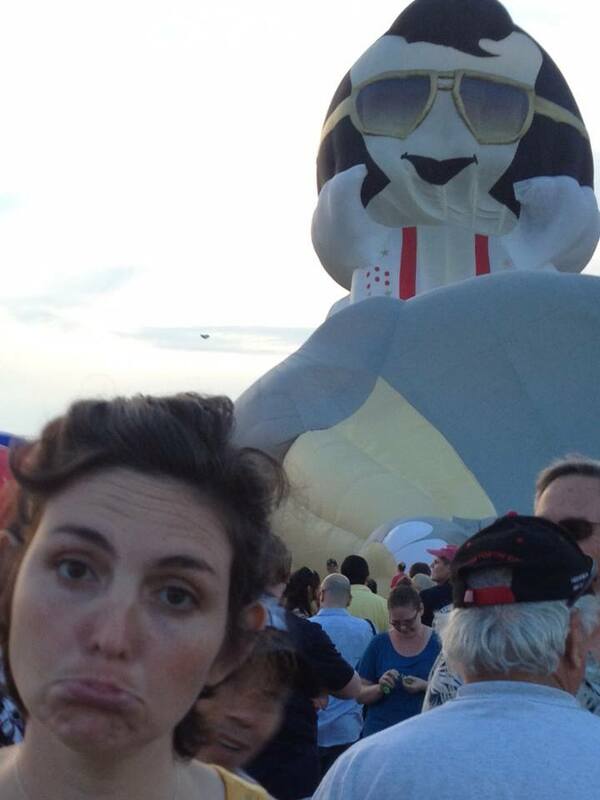 The QuickChek NJ Festival of Ballooning, on the other hand, was a bit of a Road Trip FAIL. Don’t get me wrong, Travelerette has a good time wherever she goes, especially when she is with her main squeeze. Walking around, taking in the sights, and eating meat on a stick with the cool sounds of REO Speedwagon in the background made for a lovely Saturday night. BUT this girl has been waiting since she was a wee lass to see the grandeur of a hundred balloons up in the sky. I hadn’t even considered wind. Low and behold, about twenty minutes before the balloons were to take flight, the mighty wind came a howlin’ and that was the end of it. No balloons for Travelerette, this year at least.